As we approach Easter we must reflect on how we can carry the Resurrection past one Sunday a year. The end of the semester is approaching and finals are coming! While studying is necessary, we want to give you some tips to do, in addition, to your study sessions. What is the Difference Between a Graphic Designer and Web Designer Anyway? While there are similarities there are very unique differences between graphic designers and web designers. 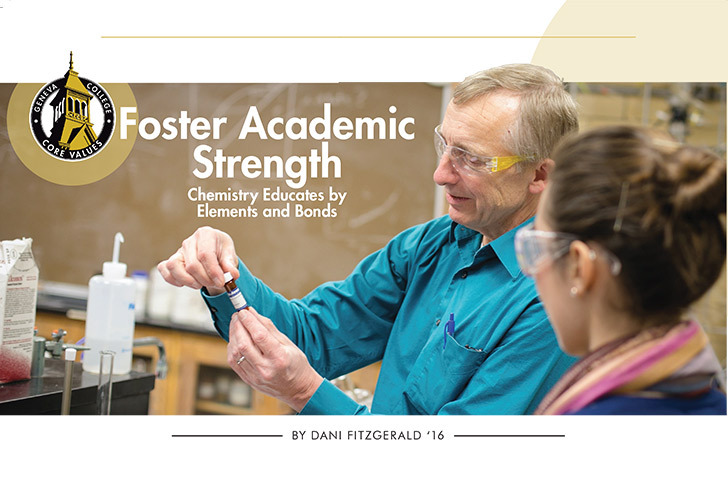 The Chemistry Department’s academic rigor as an ACS-approved program continues on through the dedication and hard work of the faculty, but the success of the program would be impossible without the intellect, willingness and perseverance of Geneva students. The Geneva College English Department has the privilege of celebrating both the literature and the people who have been instrumental in helping students understand the question of what it means to be human. At the annual Geneva Reading Series, which takes place April 5, 2019 at 7 p.m. in John White Chapel, these conveyances will be honored. Celebrate Women’s History Month by learning about amazing female Christian musicians who inspire us with their talent and faith. Communication is a gift from God, and we are stewards of that gift. March 14 is the famous Pi (π) Day, as in the mathematical constant 3.1415926535. If math isn’t your thing don’t worry! 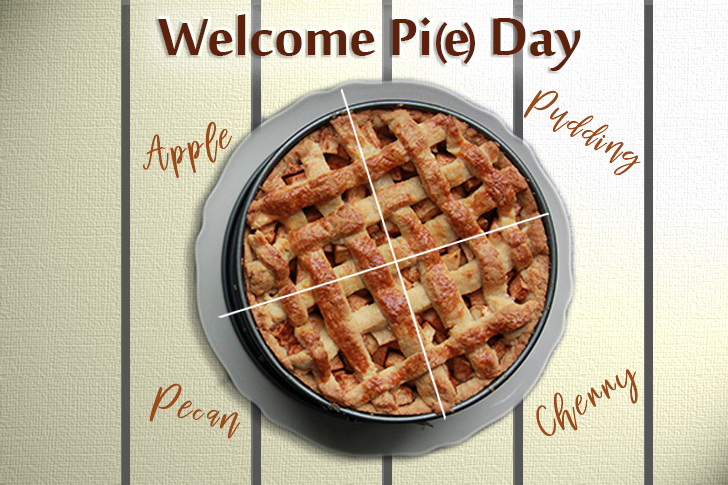 There are plenty of ways to enjoy this fun day and have an excuse to eat a little more sugar than normal.One key way that π day is celebrated is through the eating, making and general enjoyment of a dessert known by the same name: pie. This delicious sweet treat comes in many flavors and is one of America’s classics. Annually on March 8 we celebrate the accomplishments of women and their contributions worldwide! 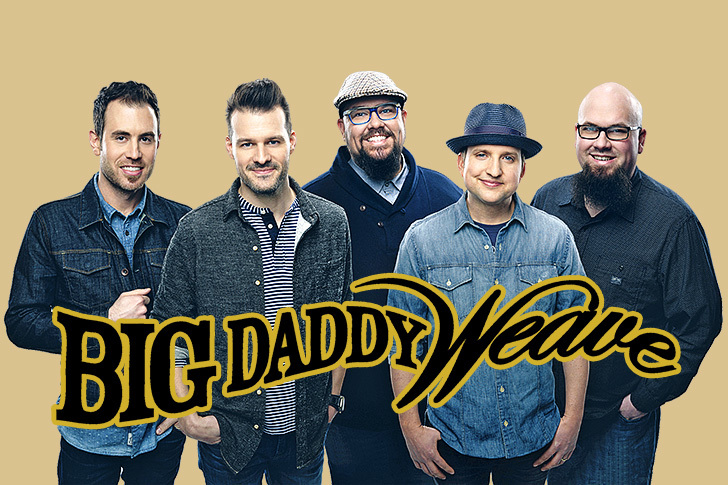 Mike Weaver and the members of contemporary Christian band Big Daddy Weave came to a point in which they thought it might be time to dissolve the group. Mike felt hopeless, thinking maybe the band had given all they could. One night at a concert, Mike was moved by God to do something he'd never done before. 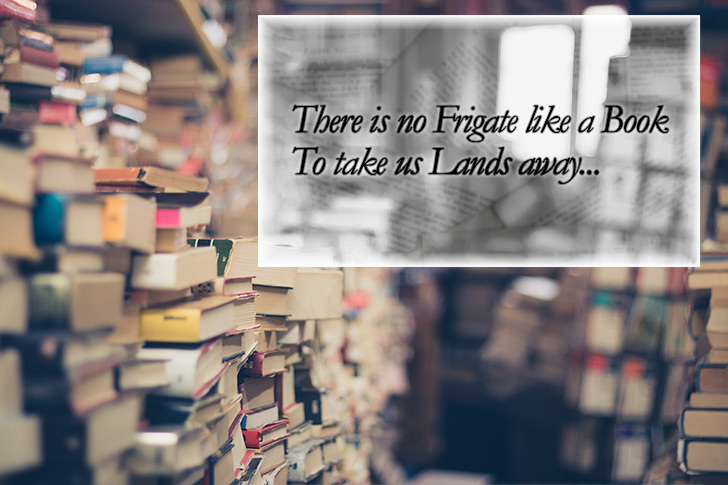 This is the point of the year where we are looking back longingly at Christmas vacation, feeling that our summer vacations are too far away. Every day is the same old routine; we’re exhausted and bored. 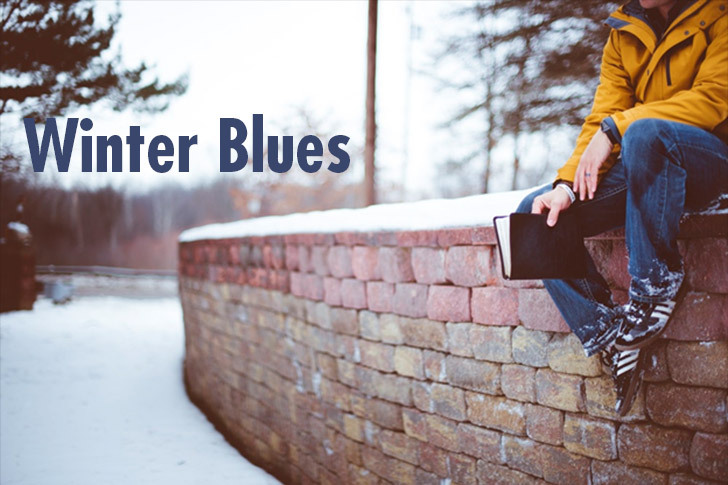 But the real question is: what effect does this seasonal slump have on our spiritual lives? Being in relationship with God is not a solely individualized experience. Part of the call to Christian-living is being in community with other believers. 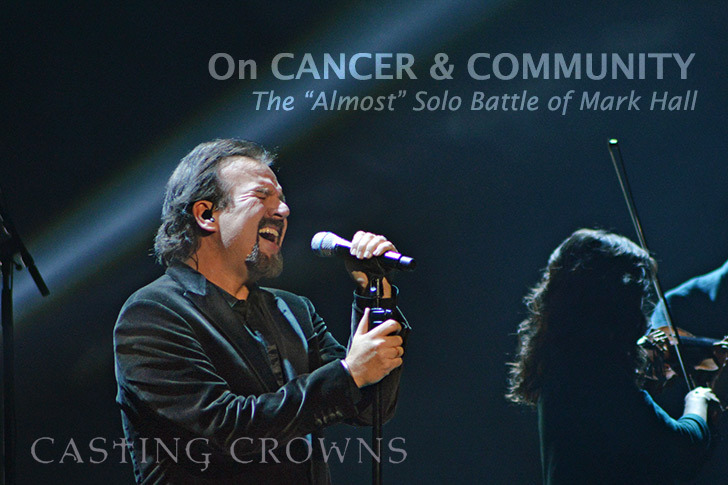 Community is an easy thing to practice in times of joy, but as the lead singer of contemporary Christian band Casting Crowns learned, it can be difficult in times of suffering. Do you ever feel like the lack of faith in the world is draining? You are not alone. 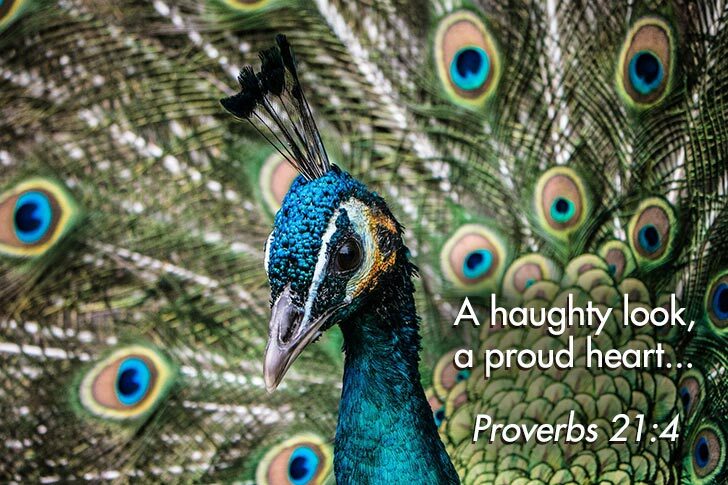 Everyone recognizes a haughty look. It is “looking down one’s nose” at others. 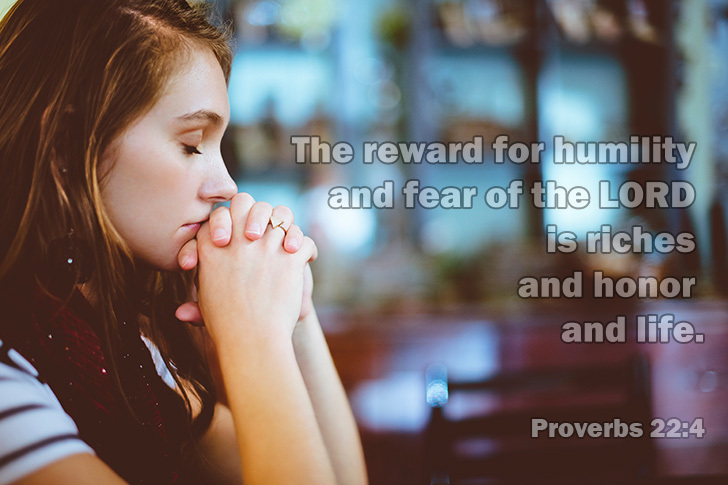 People with exalted self-esteem glance at others with a look meaning, “You are nothing but vermin.” But all stand before God as equals; He is no respecter of persons. As a student, most of your focus is on exams or organizations you are apart of. However, you need to accurately apply the knowledge you've gained in class to real-world situations. 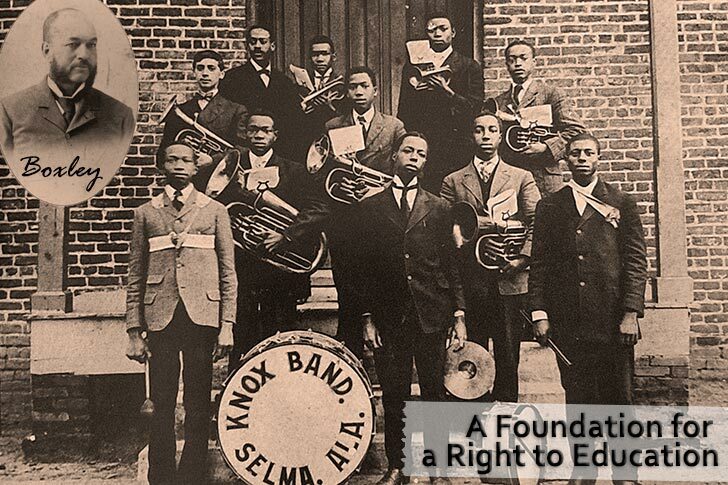 Celebrating Black History Month - Geneva College has always had a desire to serve a vastly diverse student body. After the Civil War ended, there was push to re-open the doors of the college. This desire for re-establishment had three motivations. Whether healthcare, technology or design an engineering degree can aid in the next steps of a rewarding career.